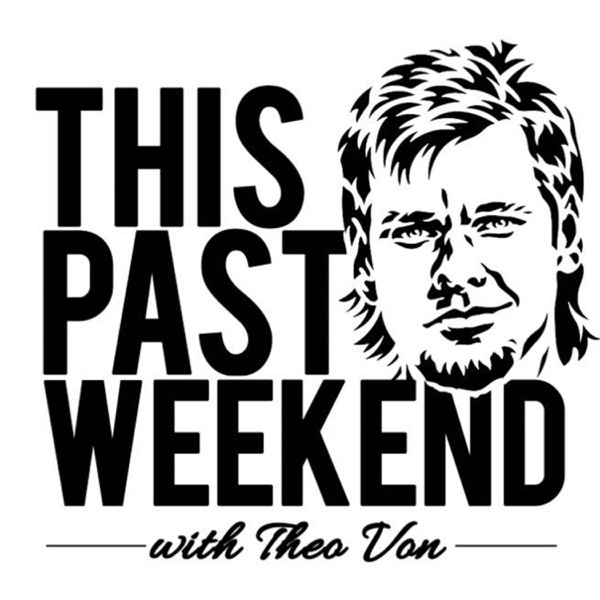 Theo talks birthday. Rich people's hair. Meeting Charlie Sheen. Takes some calls.